With the first Capsule Mascot Collection Premium set arriving to buyers in Japan it made sense to open the discussion thread for the figures. Capsule Mascot Collection Premium Series 1 is the first extension of the Capsule Mascot gashapon figures. 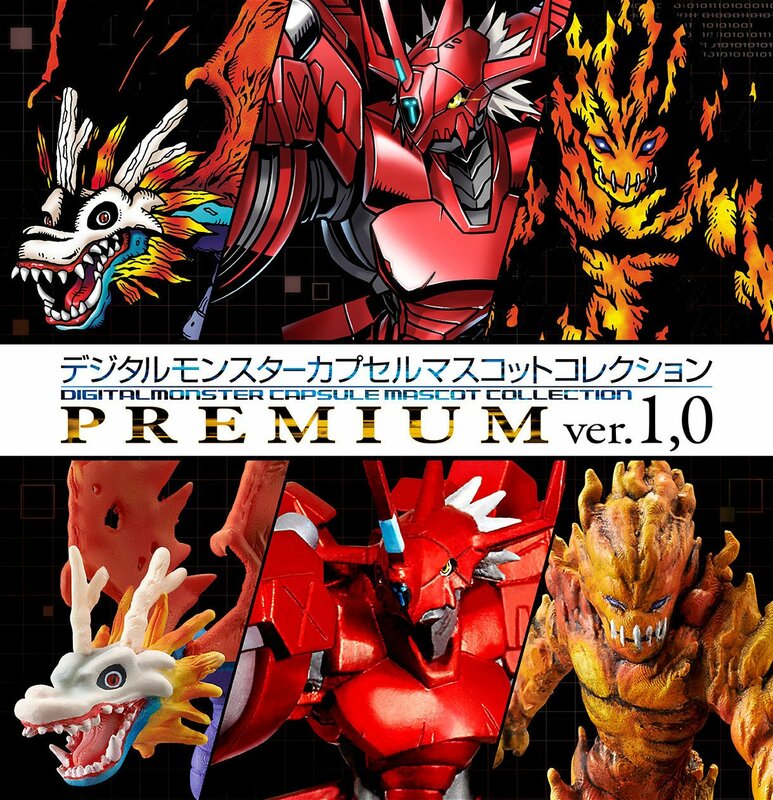 The set includes the first figure of BlitzGreymon in an extra large size (compared to the various gashapon Capsule Mascot figures), along with new figures of Meramon and Airdramon. It also includes the previously released Capsule Mascot figures of Botamon, Koromon, Agumon, Greymon, and MetalGreymon. Since Premium Bandai has shipped them out to buyers, if you pre-ordered them your chosen intermediary will likely be contacting you soon. At the time of this posting the Premium Bandai website is down so I can't check to see if ordering is still available, details about the set and ordering it can be found in a previous article. 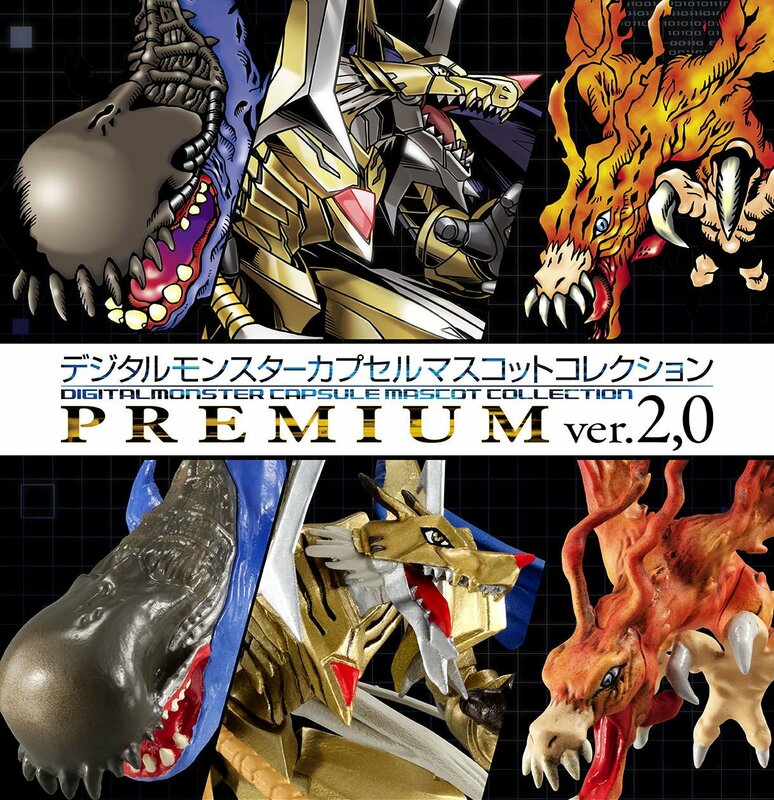 Capsule Mascot Collection Premium Series 2, which features CresGarurumon, Birdramon, and Whamon. Product and ordering details can be found here. 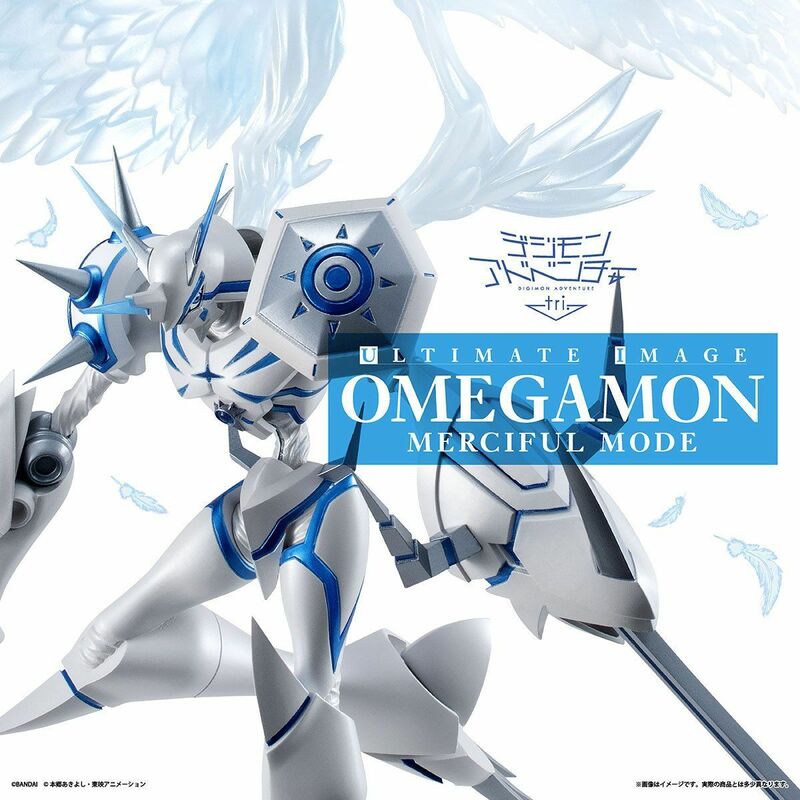 The Ultimate Image figure of Omegamon Merciful Mode has a second pre-order period open and details can be found here.